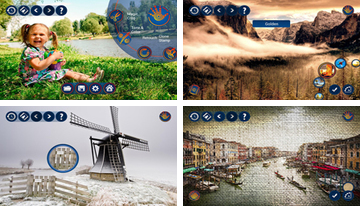 Appendix Handy Photo is a photo editor and image that differs incredible creative component, it is designed for those who experience a true passion for this. There are no cold toolboxes strange features, and much like that, but anyway, it's almost a perfect choice if you want to adjust the picture or make it a little better. 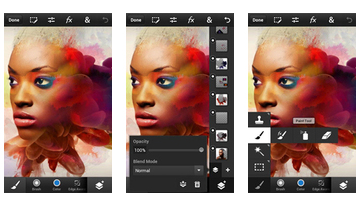 The program Photoshop Touch for phone is a welcome splash of the company Adobe, one of the leaders in its segment, and of course, many owners of sensor devices have been waiting a long time one of the best creations of the company - Photoshop! So this is your opportunity to discover a positive creative possibilities of using the phone or tablet! 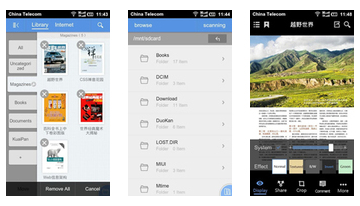 SmartQ Reader program designed to read PDF files on your Android, but it is something more than it seems. At least this unique program, you will not find, and start using questions will disappear. 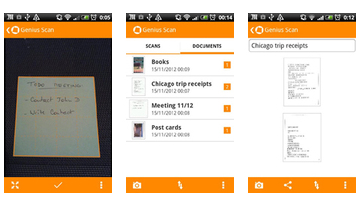 Genius Scan program is incredibly easy to turn your android handheld scanner, perfectly fulfill this function. 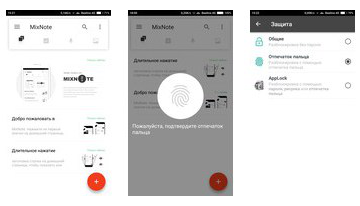 Now you can quickly scan any documents, transporting them to a JPG or PDF. 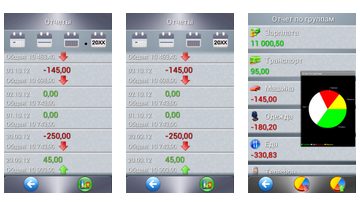 program that helps to control your expenses and income for the past day, week, month or even a year. 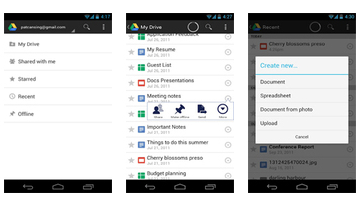 Google Drive application is necessary for all who use the buzzword "cloud" service from Google. Now you can store all your files on the virtual disk on the Internet, process and share with friends. 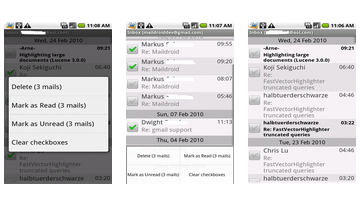 MailDroid - email client for Android, supports many popular email services. 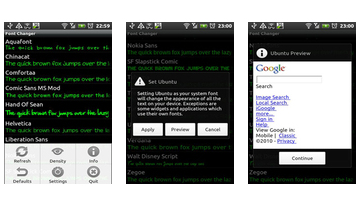 The program allows batch processing of messages, display the information in the status bar. 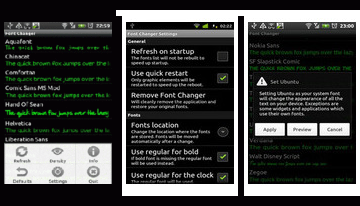 Font Changer - This application allows you to change the font on your phone. Genial Writing - Phonebook, which is designed for the creation of articles by hand.
. Any Android software may be included in several sections. 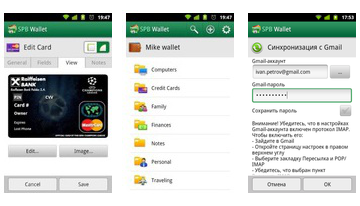 In the office programs, as well as throughout the site, you can all Android software for free. to display compatible applications with your smartphone or tablet, specify the name or select the desired filter.